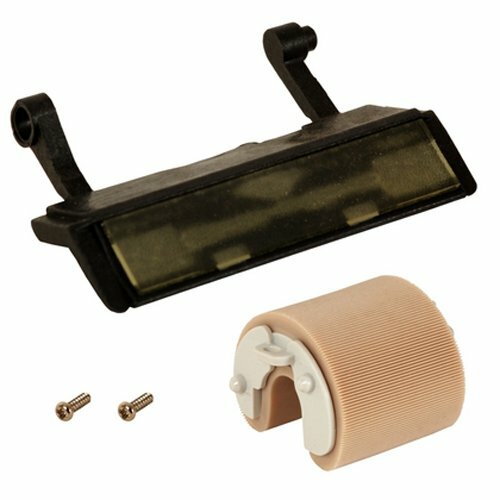 Lexmark MS310 MS410 MS510 MS610 MX310 MX410 MX510 MX511 MX610 MX611 MFP Pick Roller and Separator Pad Genuine Lexmark Parts assure customers they are getting quality OEM parts that are designed and supported by an award-winning global technology company. Lexmark MS310 MS410 MS510 MS610 MX310 MX410 MX510 MX511 MX610 MX611 MFP Pick Roller and Separator Pad. OEM Mono Laser Parts.